As film nominees Bohemian Rhapsody, Black Panther and alike fight for Best Picture at this year’s Oscars, 3D Printing Industry continues to gather nominations for this year’s 3D Printing Industry Awards. 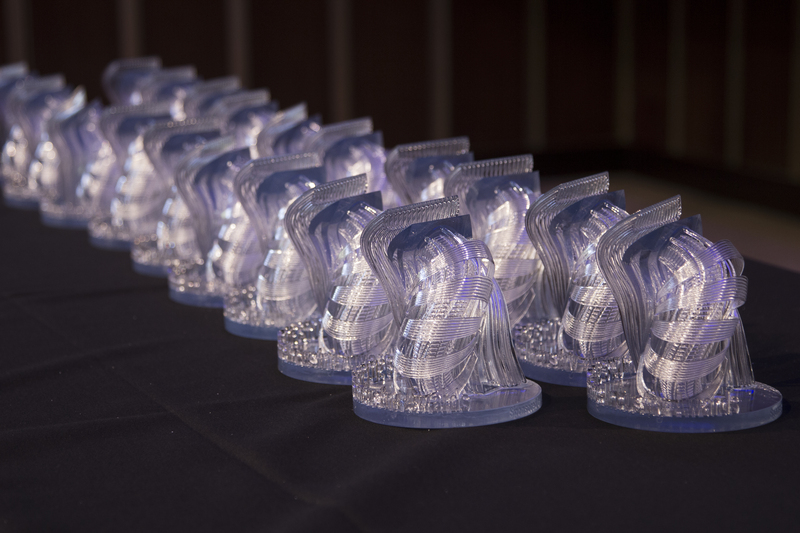 Of the 20 categories covering the additive manufacturing sector, “Personal 3D printer (FFF) of the year” has welcomed a plethora of nominations. The following includes some of this year’s nominees and its contribution to the market. Are we missing a 3D printer deserving of an award? There is still time for them to make our shortlist; make your nominations here before the deadline on March 1st, 2019. The 2018 3D Printing Industry Awards trophy made by ProtoLabs. With various launches throughout 2018, Prusa Research, a Czech 3D printing company, has also received several nominations for several of its desktop systems. This includes the Original Prusa i3 MK3 released in 2016. 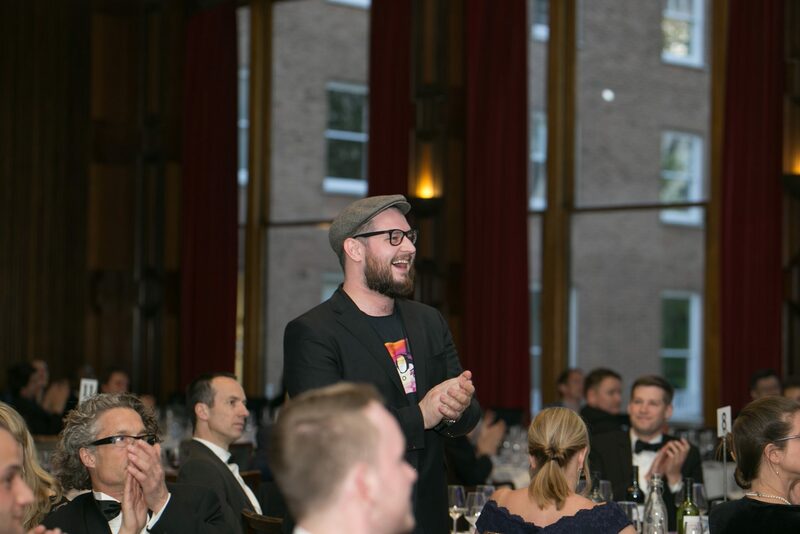 This 3D printer went on to receive Personal 3D printer of the year (FFF) at the 2018 3D Printing Industry Awards. With the Multi Material Upgrade 2.0 (MMU2), the new firmware has once again put the Original Prusa i3 MK3 into the running. Based in Florida, 3D Potter has been nominated for its ceramic 3D printer, the 3D PotterBot 7. According to the company, this 3D printer holds four nozzles and is capable of extruding around 60 pounds of clay. This 3D printer previously aided Cunicode, a 3D printing art studio in Barcelona, in the creation of a collection of stoneware art called Permutation. 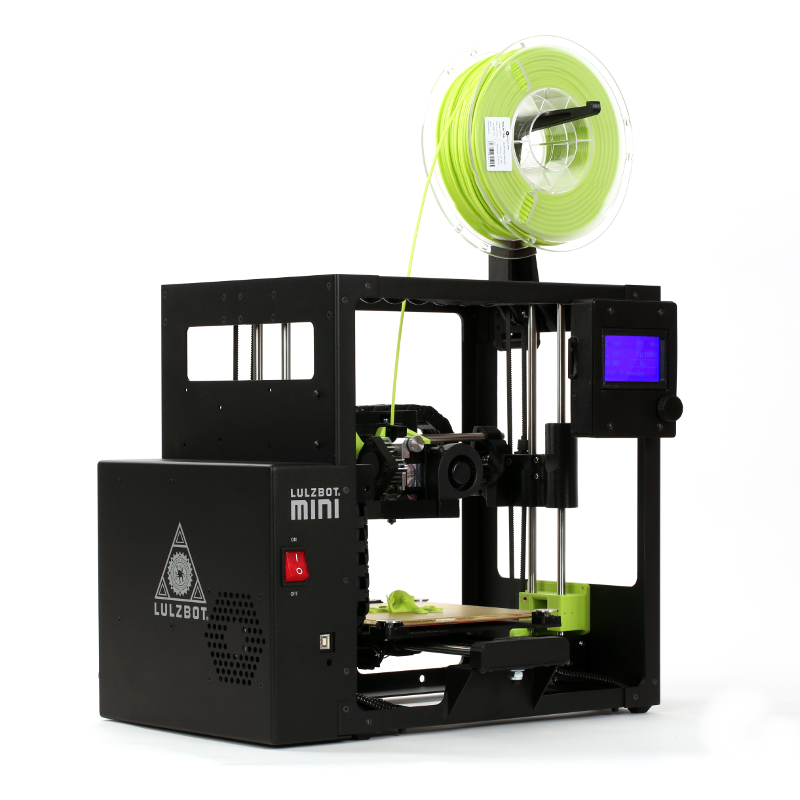 Also with the promise of material versatility is the LulzBot Mini 2. This nominated desktop 3D printer was released last year at RAPID and includes several of the 3D printing accessories that were previously only available as add-on extensions. The Lulzbot Mini 2 3D printer. Photo via Lulzbot. Tumaker, a Spanish 3D printing OEM, has received a nomination for its Voladd 3D printer. Described as the “Netflix of 3D printers”, this desktop system connects to its own cloud-based platform of 3D models and prints them in a single click. Ultimaker, a producer of desktop 3D printers, has also received a nomination for the Ultimaker S5, its first 3D printer since 2016. It is aimed at professionals using 3D printing for prototypes, tools and end-use parts. Building on the Ultimaker 3, the S5 features a larger build volume and a range of ease-of-use enhancements.